Features: Casual. Simple. Comfortable. 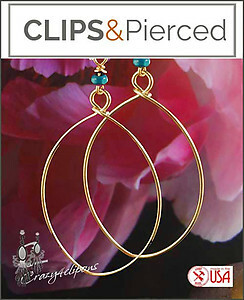 Hand-formed Oval hoops. Specs: Superbly light and delightful! 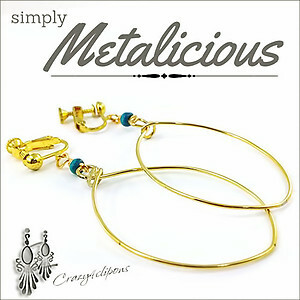 Perfect earrings for your every-day style!